Thanks to generous donations, our In the Gap Program can provide grants for patients who have insufficient dental coverage for services that cost more than their family can afford. 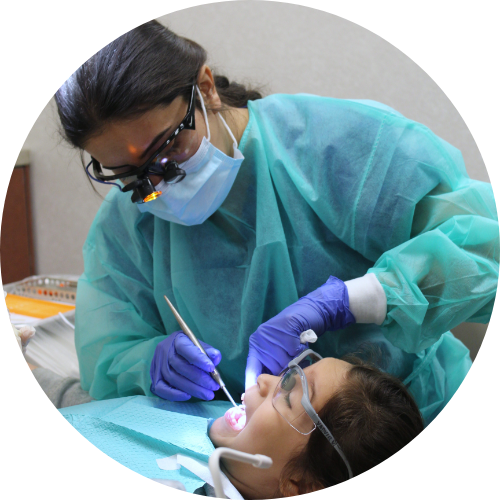 Grants are limited to Dental Resource Program clinics. DRP members will be notified by email when grant cycles are open. 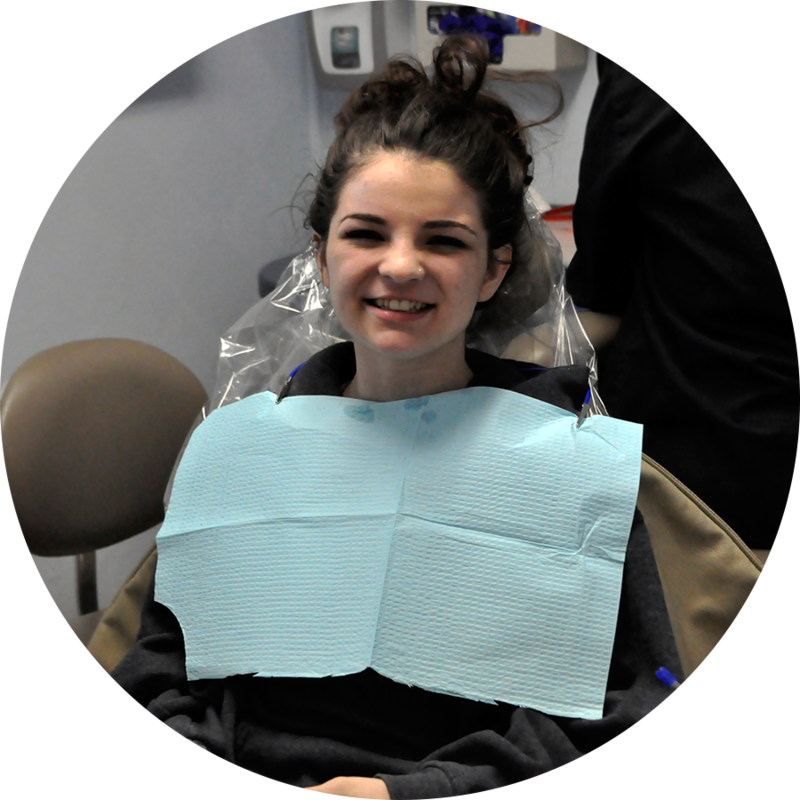 Before Ashley* came into Cass County Dental Clinic for an unexpected appointment, she was busy being a teenager. The 17-year-old goes to high school, sings in the school choir and works two jobs. Give a kid a healthy smile. Your support makes it possible to end dental pain and restore healthy smiles! Grants are limited to active DRP Members.